You may wish to enjoy your garden throughout the entire year, but wind and cold are frequently the culprits. 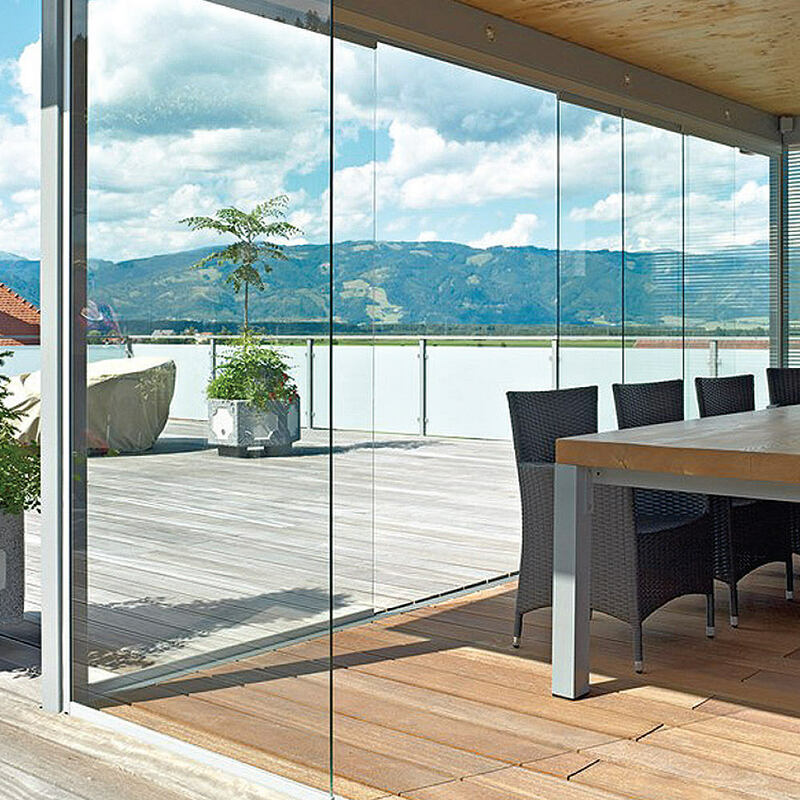 In that case, our glass sliding walls and canopy can be a solution. Because both the walls and the ceiling almost entirely consist of glass, sun and light are allowed to enter to the maximum and the wind and cold are locked out.